The successful player, Marko Arnautovic has been given the green permission to play against the Crystal Palace and even in this match, Samir Nasri is going to miss out playing. Although the forward from Austria had given one of his best performances for the team, he is yet to be recovered from the leg injury, more specifically a bruise that also kept him off the game that was played the most recently. Former Arsenal midfielder Adrian Clarke has said that the signing of Samir Nasri has brought the much-needed creativity in the ranks of West Ham United. 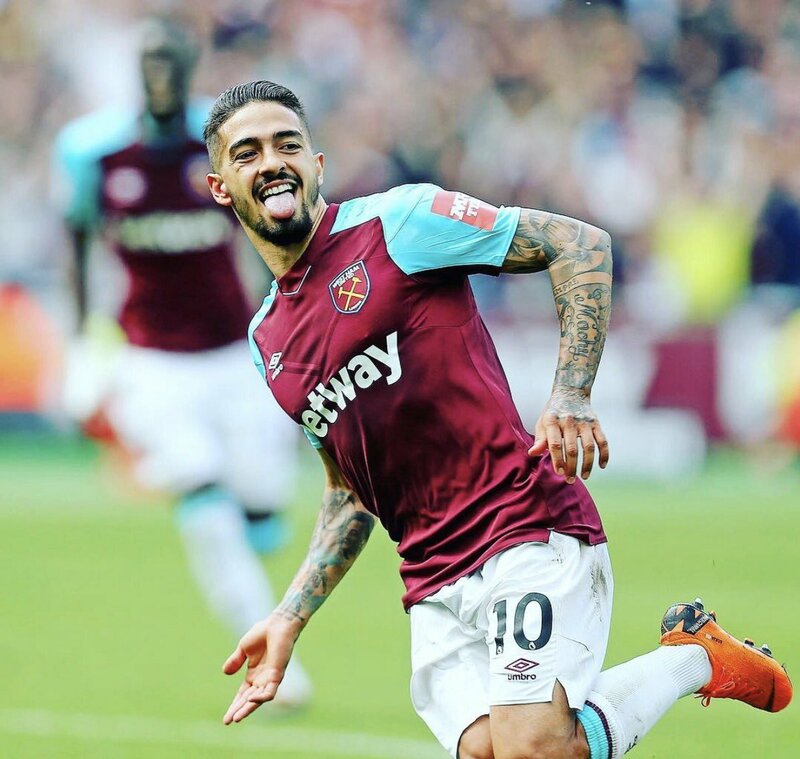 The east London outfit suffered a massive blow before the season after the long-term injury for Manuel Lanzini and this reduced the creativity behind their frontline. However, this has witnessed an improvement with the Bosman signing of Nasri this month and Clarke feels the Frenchman can enhance the Hammers’ form during the backend of the season, he told PremierLeague.com: “West Ham United have made great strides since losing their opening four Premier League matches of the season. 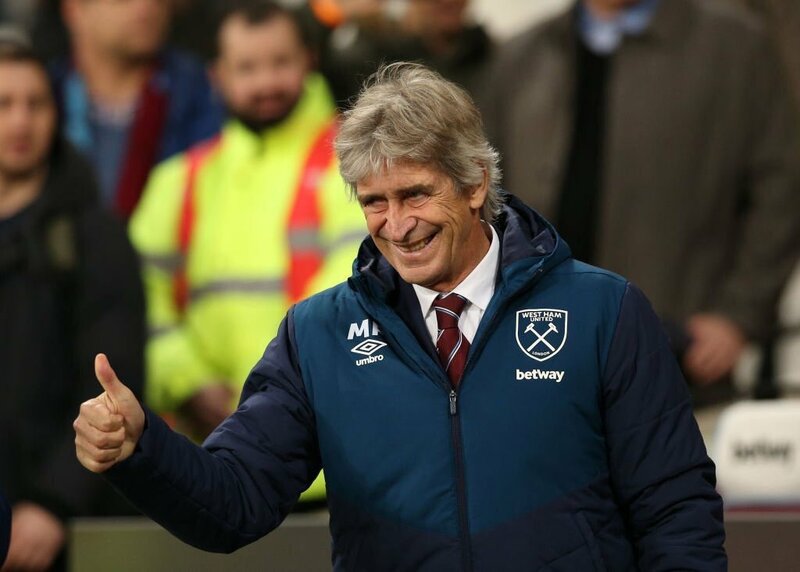 But Manuel Pellegrini was right to recognize his side was still short on creativity in the absence of the injured Manuel Lanzini. The midfielder is closing in on a return to the Premier League, but he has yet to agree to a contract with the club. West Ham United manager Manuel Pellegrini has said that Samir Nasri has yet to reduce on the necessary weight to put him into contention for a short-term contract with the club. The Frenchman recently served an 18-month ban after failing an anti-doping test and he is now preparing himself to make a surprise Premier League comeback. 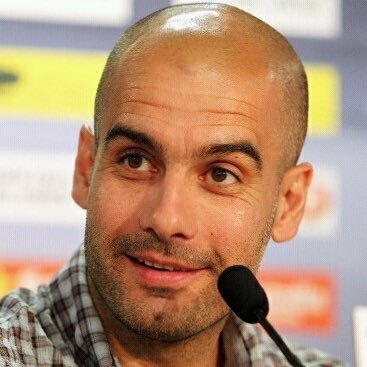 Manchester City Pep Guardiola has indicated that he won’t change the view on the current set of players irrespective of the Premier League result at Liverpool this weekend. The Citizens were dominated by the Reds last season as they lost three of their four matches against them across all competitions but Guardiola remains keen on making amends this weekend. Paris Saint-Germain star Gianluigi Buffon has heaped praise on Kylian Mbappe after the Frenchman starred for his national side at the World Cup. Mbappe was hugely impressive during the global tournament with four goals and his efforts were eventually influential towards France securing their second World Cup crown. The French National Team achieved the title of world champion after they won the FIFA World Cup defeating the Croatian team in Moscow. The country won its 2nd World Cup title, which is indeed a proud feeling for all players who gave it their best shot. It is one of the diverse teams that took part in the league. The team has 7 Muslim players altogether, which includes Adil Rami, Benjamin Mendy, Djibril Sidibe, Paul Pogbo, Nabil Fekir, N’Golo Kante, Ousmane Dembele and Nabil Fekir. This was not the first time the team displayed diversity as many players in the past have contributed to the national team. Some of the prominent players include Karim Benzema, Zinedine Zidane, Franck Ribery, Hatem Ben Arfa, and last but not least Samir Nasri. Samir Nasri was one of the top goal scorers for the national team and his brilliance in the game is unmatchable. He majorly played as a winger and an attacking midfielder. 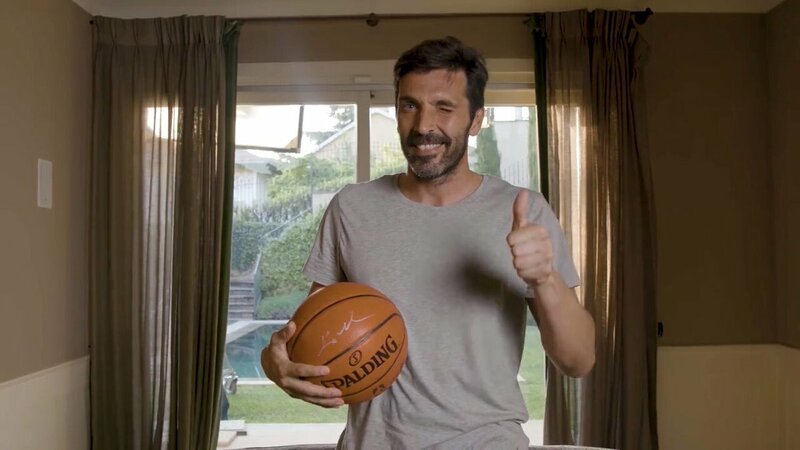 He is best known for his ball control and dribbling ability. Nasri’s style of playing and his cultural background has been compared with Zinedine Zidane, the French legend of football. Samir Nasri was the best when Manchester City won the League Cup 4 years back. He was also the man of the match and that’s known to all. Manchester City manager Pep Guardiola has urged Leroy Sane to emulate Manchester United legend Ryan Giggs after enjoying an excellent season in the Premier League. The Germany international started the initial campaign from the bench but his form has thereafter earned him a regular role on the left-wing. 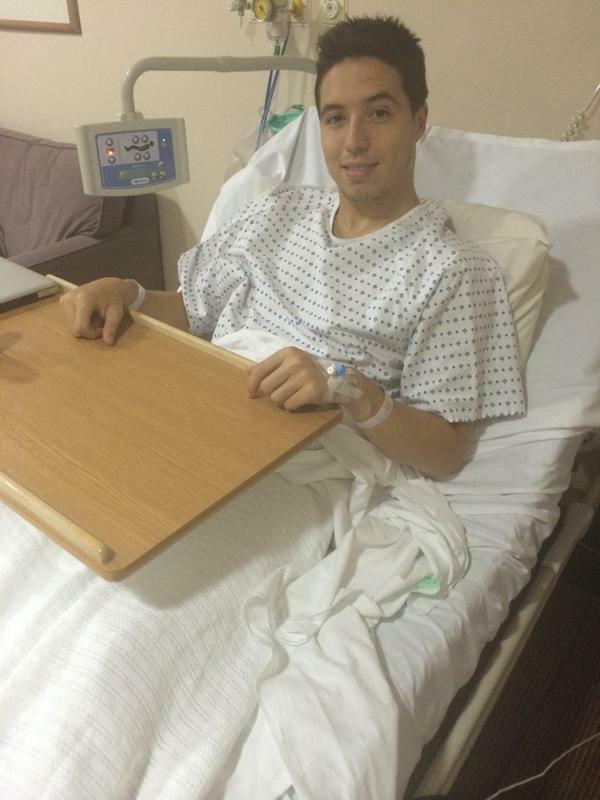 Former France international Samir Nasri has been banned for a six-month period after receiving a drip treatment in Los Angeles back in December 2016. The France international parted ways with Antalyaspor before the turn of the year, and it has now been confirmed that the 30-year-old won’t return to competitive action until the start of the 2017/18 campaign.